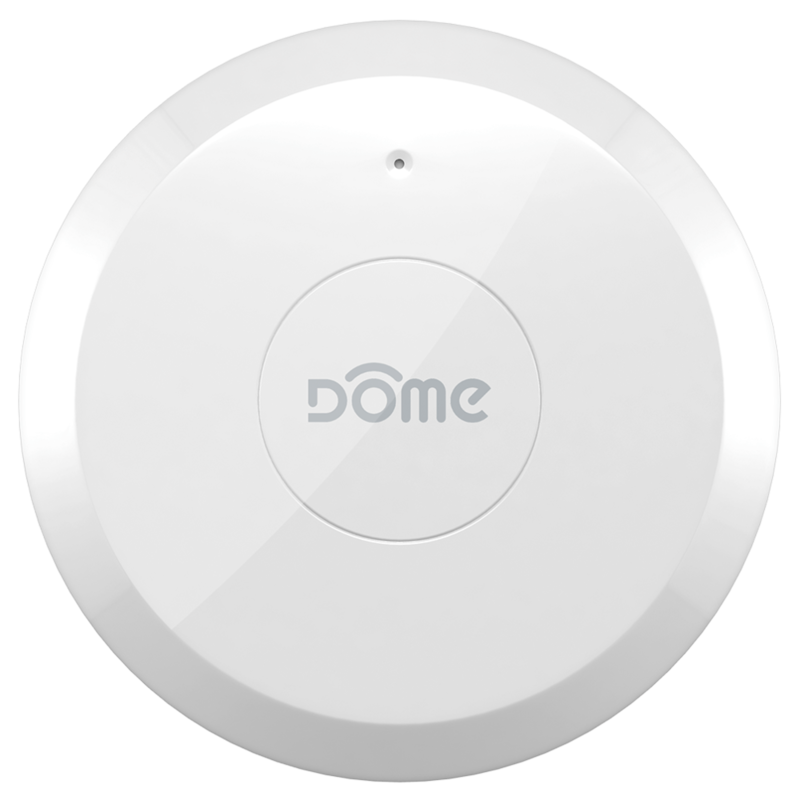 Wink Hub 2 is the first smart home hub designed for the mainstream consumer, sporting industry-leading protocol support, a sleek design, enhanced connectivity, and security features that create a best-in-class experience. 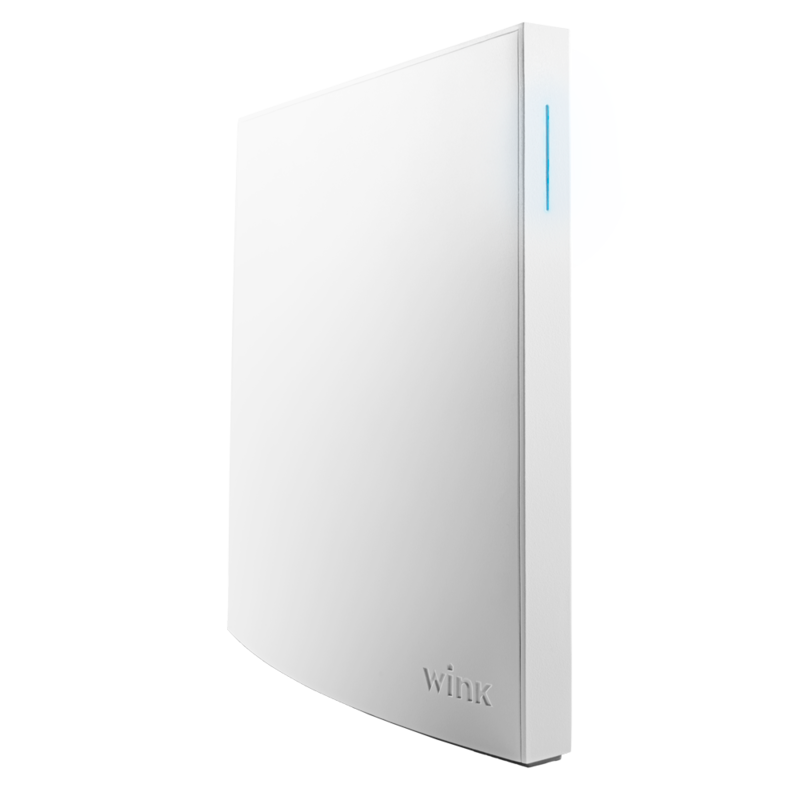 Our Leak Detector and Water Main Shut-Off work with your Wink Hub 2 to alert you when appliances or fixtures misbehave, or when your doors or drainage systems malfunction. Take proactive measures to prevent water damage. Use our Home Security bundle to know your doors and windows are closed and that there is no unexpected movement. Receive alerts and scare away intruders during suspicious activity with our Siren. Make routine home maintenance easy with our Home Maintenance kit, which includes our Leak Detector, Mouser, and Siren. The Leak Detectors will alert you of any leaks, while the Mouser will catch mice and rats, and the Siren will alert you to any events as they happen. Tie together devices that use Z-Wave, Kidde, Lutron Clear Connect, and more. Access advanced features like secondary chimes and adjustable volumes. 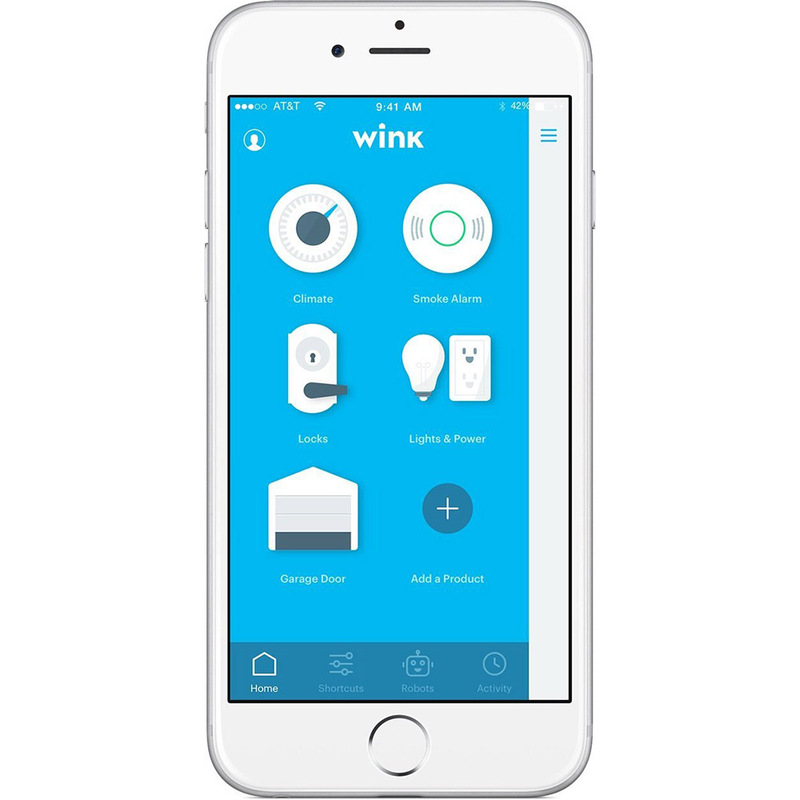 Wink's interface is beautiful, intuitive, and fun to use. Join the Wink User Group and forums for ongoing support and ideas from community members. 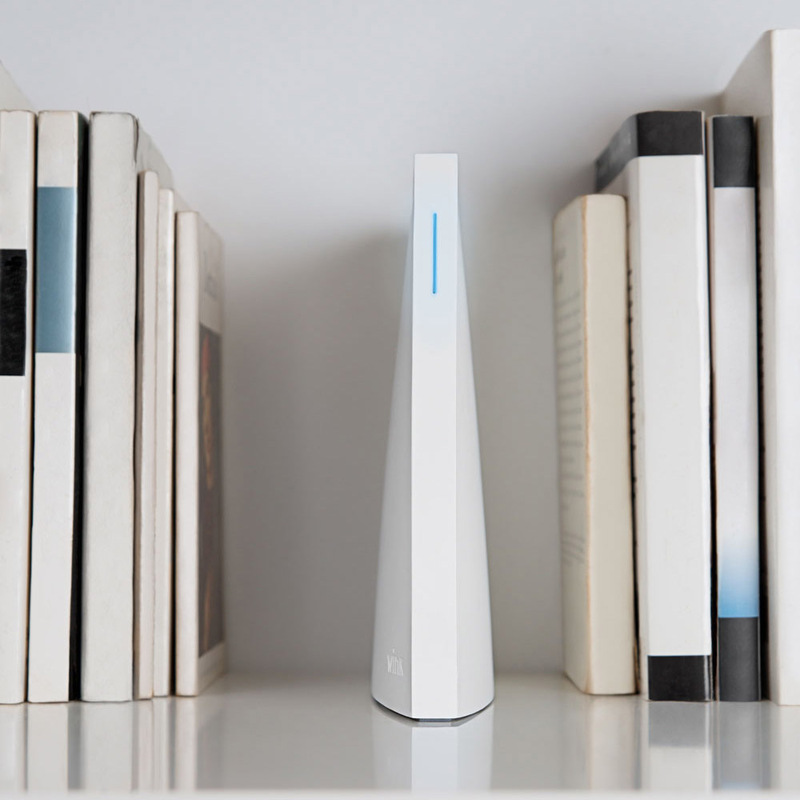 Connect your Wink Hub 2 using Wi-Fi or Ethernet, whichever is available. Integrate your home with other apps and services using services like IFFTT or Stringify.